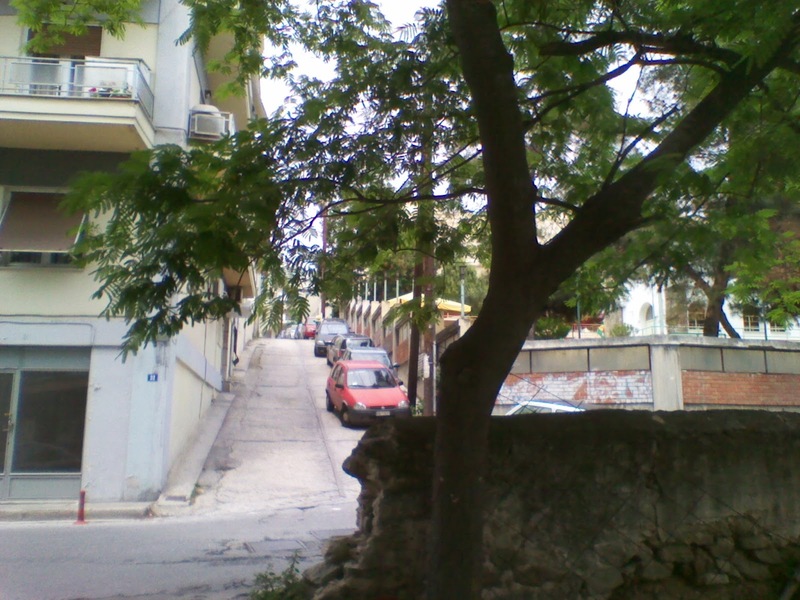 Kavala was famous for its tobacco industry, around 80-100 years ago. Today, the old warehouses are either left alone to get older or re-used as office buildings or entertainment-related establishments. 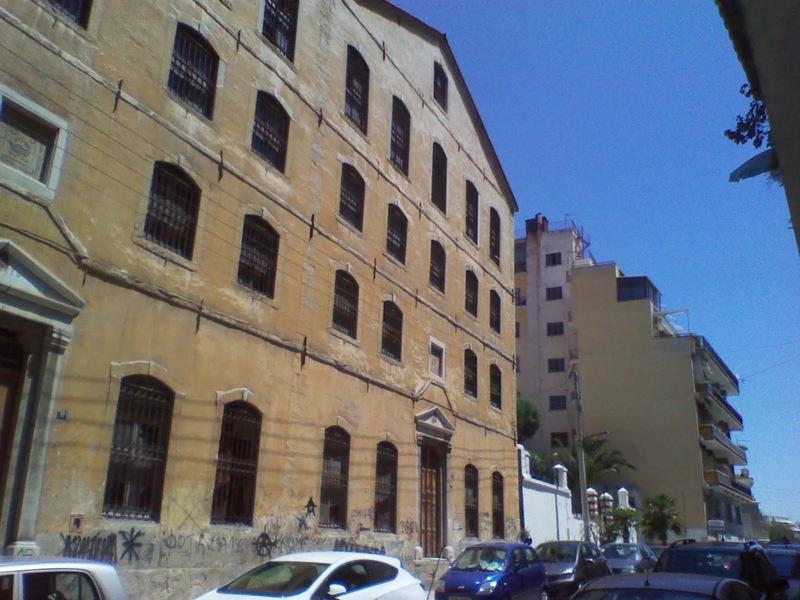 The one in the photograph is at the intersection between Philippou and Dagkli streets. There is a tree somewhere in my city, that has seen many children playing around it. I believe this is, still, a happy tree. I love the tiles on the roofs of old houses. 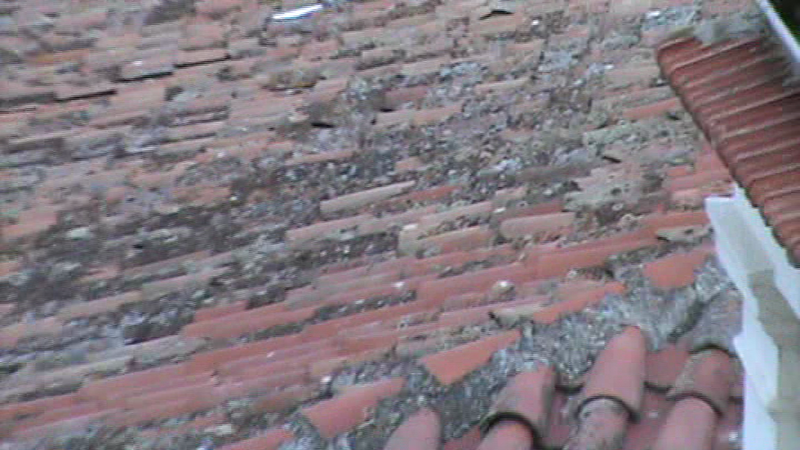 This photo is from an old house in Kavala. 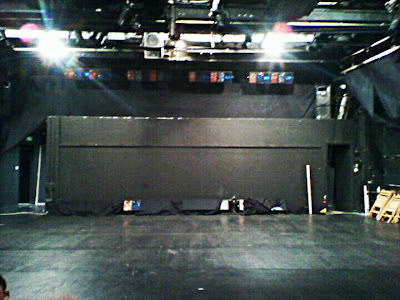 The stage of "Antigoni Valakou" theatre in Kavala.